Welcome everyone: I would like to welcome you to a new section for our customers. We call it TECH TIPS, and we hope you will enjoy and learn from what we try to bring to the table. 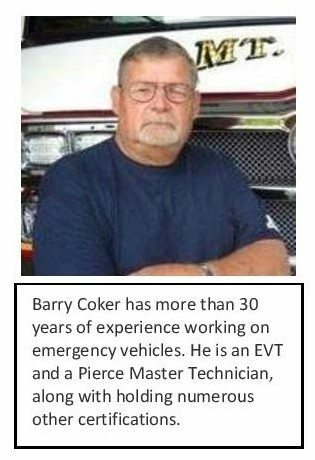 My name is Barry Coker. I have been working in the fire truck industry for about 30 years. I hold certifications through the EVT and additionally Hale Products and Waterous as a Pump Tech. I have been working for a Pierce dealer since the late “80’s” and hold all of the present Pierce certificates, including PIERCE “MASTERTECH”. 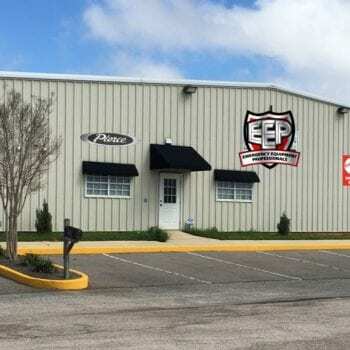 I am presently the New Truck Delivery Coordinator/Trainer for Emergency Equipment Professionals and answer and respond to calls and tech questions. 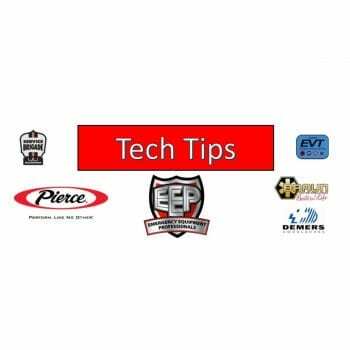 What we are trying to do with Tech Tips is to put up small tidbits of information that we hope are both informative and entertaining in an effort not to make anyone a mechanic, but to get you thinking and helping you help yourself with little everyday problems we have seen many times throughout the years. No matter how careful we are, mistakes will be made or problems will arise. That is life and as we live it we work, learn and try to do our best. As far as “Everything affects Everything”, that saying will become very clear and true if you follow me here and see where this goes in the coming Tech Tips.